There are times when you cannot really understand how technology is so clever when it comes to weather forecasting. Sometimes it seems too good to be true when the weather ends up looking exactly such as the predictions were given in the weather forecast. In the past, people did not have weather forecasting stations, they have to rely on just observations. We get to learn more about such observations and how they can still be used today to predict weather. The sky can tell you a lot about the weather conditions and at no expense at all. It is crucial that you know what you would be looking for to identify the different weather conditions. The first thing to check out would be the clouds. The type of current clouds and the direction to where they are moving to says a lot about the weather to come. The high and white cloud will often mean that it is going to be a nice weather for the day. The dark and low clouds on the other hand mean that you can expect some storm or rain to fall anytime soon. Watch out for a red sky in the morning or sunset. The red sky often means that there is a high pressure in the dry air that will be stirring the dust particles to get into the air. This will often cause the sky to look red. The red sky in the morning when the sun is rising means that the dry air you probably saw yesterday is now past you. It is now a low pressure system which is carrying the moisture. Seeing the rainbow in the west in a morning means that the morning rays from the east are striking the moisture content in the air found in the west. This could also mean that the rain is on its way in. Having the rainbow in the east, especially during sunset means that the rain is going away and you should prepare yourself for some sunny days to come. 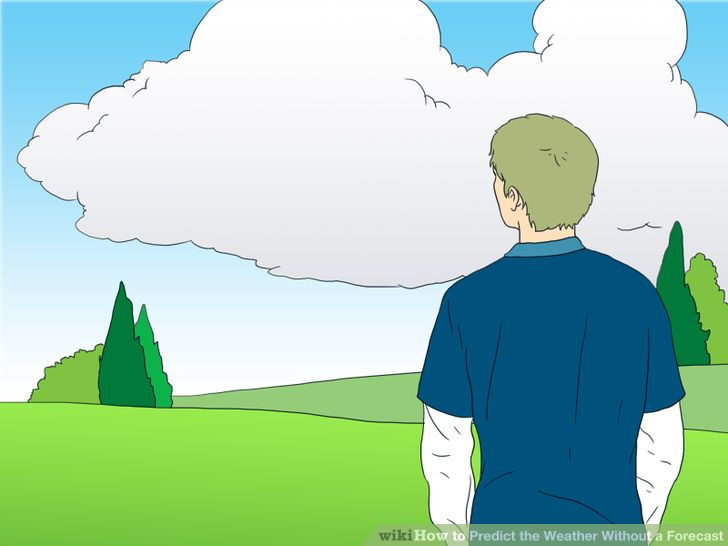 It is possible for you to know the wind direction by just sticking out your hand to feel the wind passing. 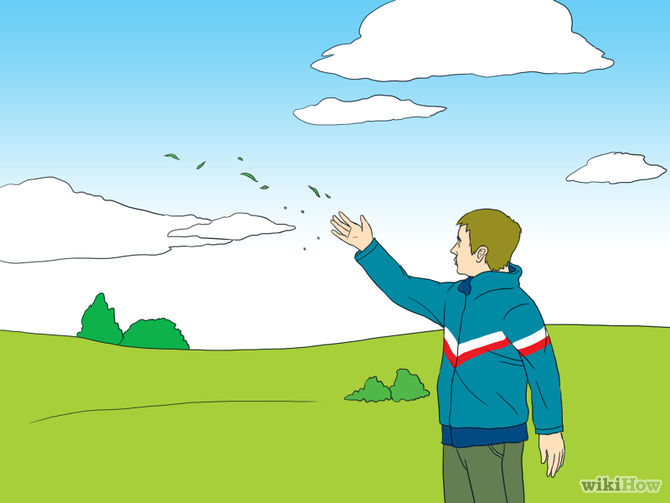 You can alternatives use small pieces of grass and throw them into the wind to learn more about the wind. Watch how the grass will descend to know as to which direction the wind is blowing to. If you notice strong winds, it means that there is a high pressure difference, which could be a sign that there are storms advancing. 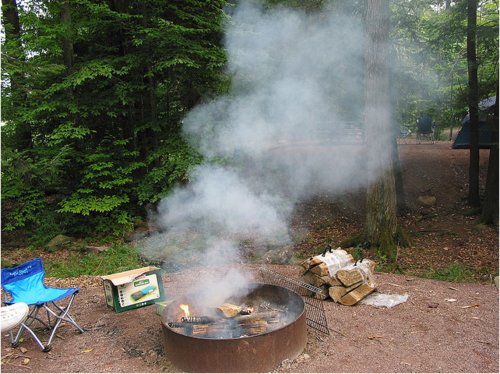 The smoke from a campfire can tell you more about the air pressure with ease. For smoke that rises steadily, it should be normal conditions for such a case. When the smoke starts to swirl around and then descend, it means that there is low pressure and there is rain on its way. 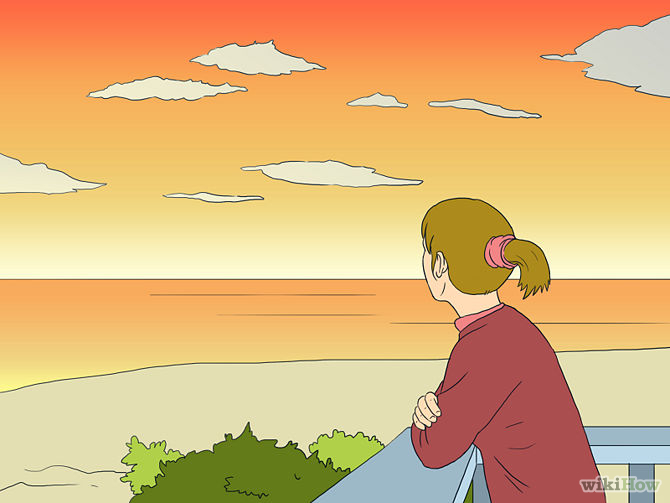 It is common that sometimes you might end up seeing some morning due more often than other days. If the grass has dew, it means that it is highly likely that rain will not be coming on that day. The dry grass without the sunrise dew means that there are strong breezes and rain is coming. The height at which the birds are flying can tell you a lot about the weather of the day. For the birds flying high, it shows that the weather is fair and no worries about the storms. The falling in air pressure will make the birds feel uncomfortable, so you will find them flying low. Flying low means that rain is coming, so better prepare yourself now. It is crucial that you also observe how the cows behave to help you predict the weather. The cows will often lie down if they predict a thunderstorm. You would also see them staying in groups where is bad weather on the way. These methods mentioned above are just a few you could use. The list is endless with some being more sophisticated and amazingly quite accurate. People have been using these different methods over the years, you too could benefit from using them.